Many thanks to the continuing fantastic support by The Community Trust of Southland. They support many people in wide and varied fields from the Southland province and the Queenstown, Glenorchy, Arrowtown, Tapanui and Heriot areas, so I feel privileged to have received their ongoing support. This year with my sports scholarship, the funding has gone towards getting to Sochi, Russia to attend the 2014 Winter Olympics which has been an amazing experience. 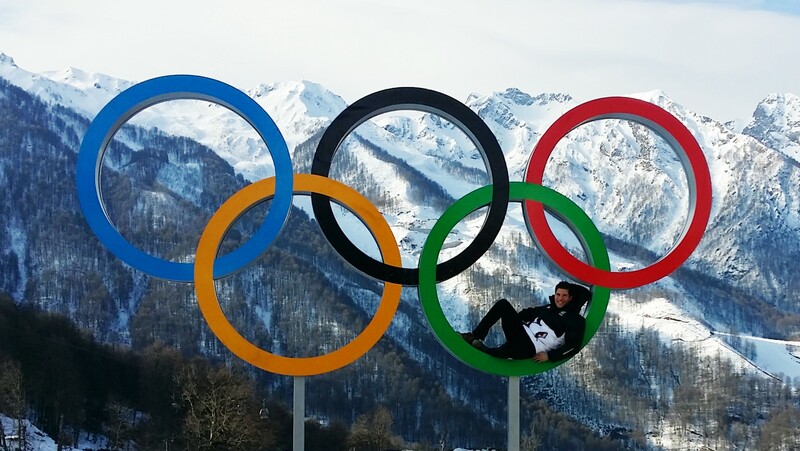 This entry was posted in Updates and tagged community trust of southland, Olympic rings by Adam Barwood. Bookmark the permalink.